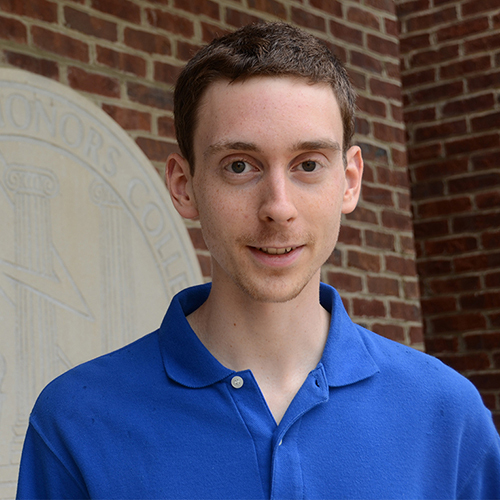 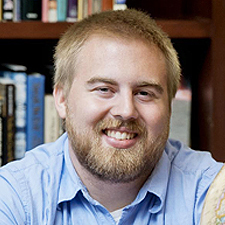 Two stellar scholars from MTSU explained their upcoming research expeditions to Brazil on a recent edition of the “MTSU On the Record” radio program. 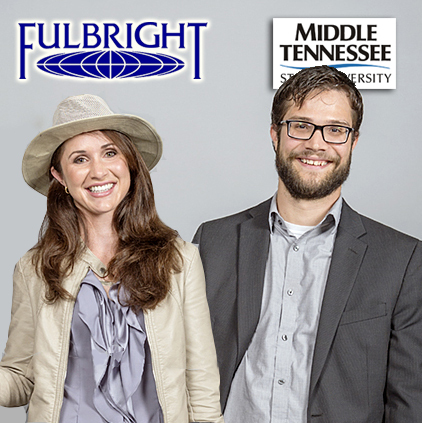 Host Gina..
Brazil will serve as the backdrop and host country for Jennifer Elizabeth Benetti-Longhini and Kevin McDaniel, MTSU’s newest Fulbright fellowship award recipients. 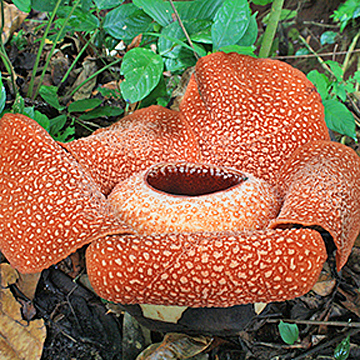 The two graduate..
MTSU adjunct biology faculty member Siti Hidayati finds herself halfway around the world in her native Indonesia, conducting research on the Rafflesia flowering plant as..
No need for April showers to find great news blooming all over the MTSU campus! 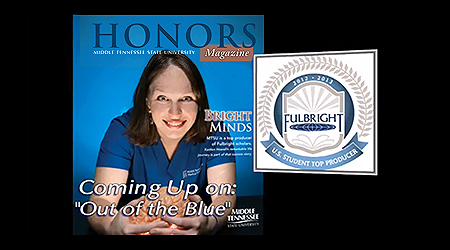 Check out this month’s edition of “Out of the Blue,”..
MTSU has achieved a first-time national recognition for scholarly work that university officials hope becomes a trend. 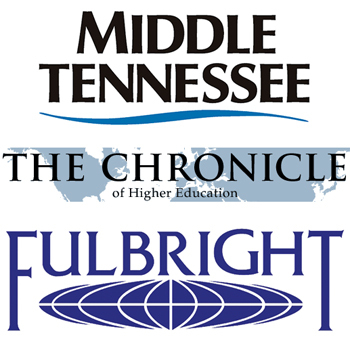 The Chronicle of Higher Education listed MTSU as..
MTSU alumna and Fulbright Scholar Kaitlen Howell will discuss medical research she conducted during her 16-month stay in Munich, Germany, during a University Honors College..
MTSU alumna Linda Purkey tried to find a possible correlation between the measles, mumps and rubella vaccine and an increase in autism diagnoses for a..
For the third consecutive year, MTSU can lay claim to multiple winners of allocations from the U.S. Student Fulbright Program, one of the world’s most.. 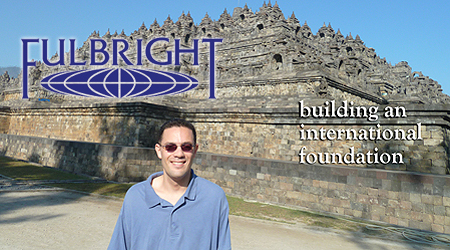 The next superstar of the Muslim world might not be a political activist or a crusading journalist; instead it just might be a Lebanese singer..